Sulfate concentrations continue to decline in Northeast U.S. streams, according to a new analysis of 40-years’ worth of water quality data from relatively pristine watersheds across the country. The analysis shows the effectiveness of the Clean Air Act and the value of a unique stream monitoring network that has faced frequent threats of having its budget cut. The U.S. Geological Survey’s Hydrologic Benchmark Network covers stream sites in watersheds that have seen little disturbance from humans through activities like urban development, agriculture or dam building. The HBN launched in 1963 and once had as many as 59 sites, but has since been slimmed down to 37. 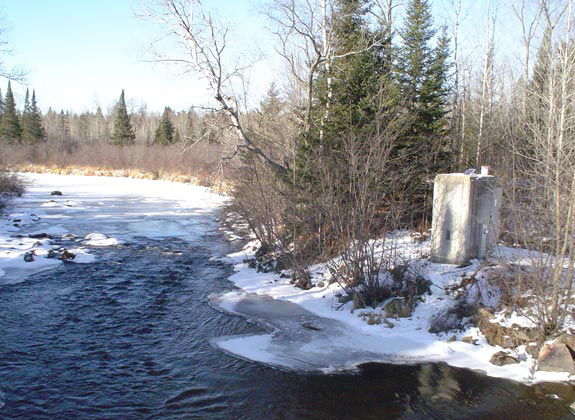 A USGS gauge measures streamflow at each site and a smaller set of sites are sampled for water chemistry. These reference watersheds are important for detecting the sometimes subtle changes in water quality and streamflow brought on by large-scale drivers like climate change and atmospheric deposition, according to Alisa Mast, a hydrologist with the USGS Colorado Water Science Center. Similarly, watersheds with impoundments heavy irrigation will disrupt the hydrologic signal, potentially masking climate impacts on a streamflow record. But the minimally altered streams of the HBN, which run through parks and other protected areas, make those effects easier to see. Mast’s analysis of HBN data, published recently in the journal Environmental Monitoring and Assessment, focused on 15 sites with the longest continuous record of water quality data. The results showed a decrease in sulfate concentrations in streams throughout the Northeast. That finding is consistent with several other studies in the last decade and is credited to cuts in sulfate emissions brought about by 1990 amendments to the Clean Air Act. Sulfate has also declined in Western streams, Mast said, but the declines have been smaller because the region had lower sulfate emissions than the East in the first place. An exception to the Northeast trend in dropping stream sulfate is McDonalds Branch, a stream in the New Jersey Pinelands. Even though atmospheric deposition of sulfate has declined in the region, stream concentrations there have actually trended upward from 1990 to 2010. One possible explanation is that the stream is surrounded by large areas of wetlands with thick peat soils where sulfate is absorbed and cycled, she said. 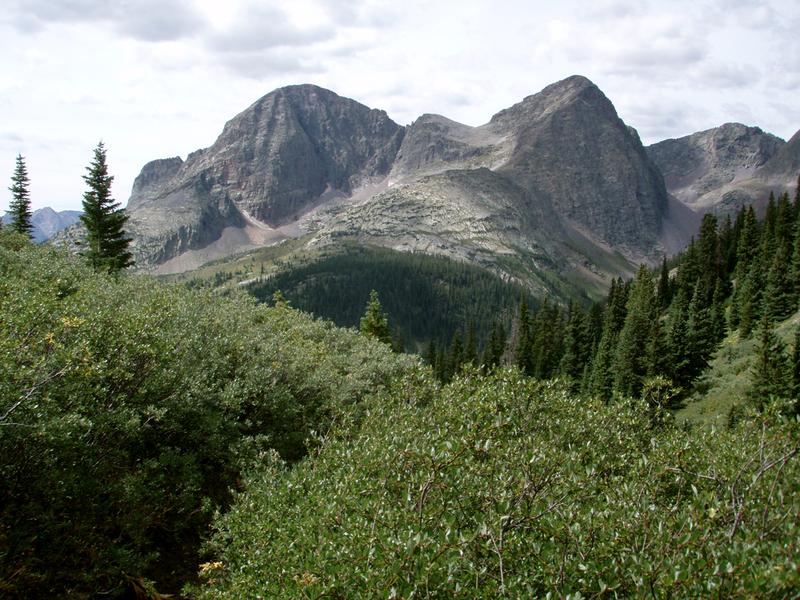 The Popple River in Wisconsin and Vallecito Creek in Colorado also saw periods of increasing sulfate concentrations. Though it’s not clear why, the cause at both sites could be tied to climate-driven drops in streamflow. Previous research has suggested that dry periods can drop water tables and expose previously submerged, organically bound sulfur to oxygen, converting it to sulfate that enters the stream when the water comes back up. The effect is particularly strong in streams surrounded by wetlands. The Popple River, which showed declining streamflow around the same time its sulfate was increasing, runs through a watershed 30 percent covered in wetlands. The situation is similar in Vallecito Creek in mountainous Colorado, except that the dropping water table may be exposing pyrite in the watershed’s bedrock to weatherization, releasing sulfate into the stream. The data was available for the analysis despite a history of the HBN having its budget cut. Water quality sampling at many sites was suspended in 1997, though it was brought back to a few sites in 2003.